Want to join our staff? 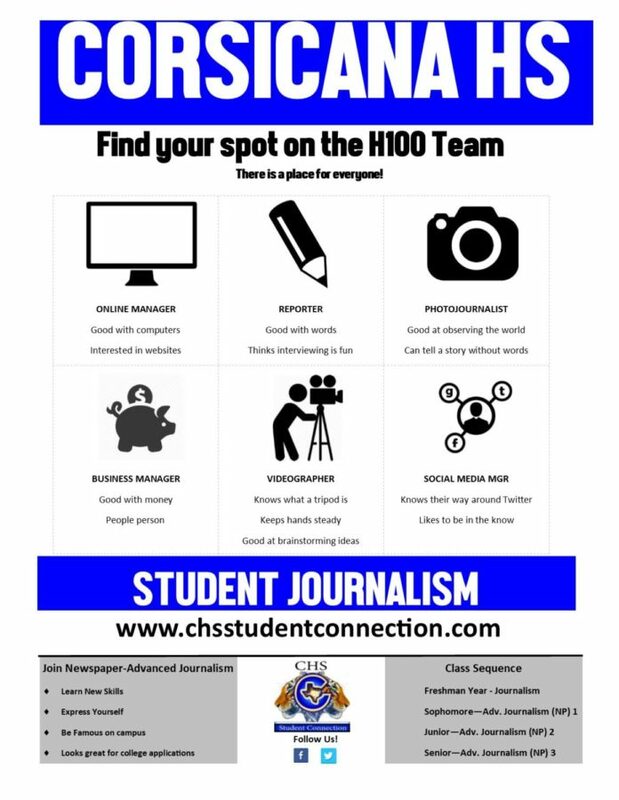 Applications are available in room H100. No prior experience is necessary to join. Sign up for AVTech today. There is a place on our staff for everyone. If you’d like to contribute to the staff but don’t have the space for it on your schedule, we accept contributions throughout the school year. You can email [email protected] or visit room H100 during homeroom and during 4th, 5th or 6th periods. See Mrs. Vandiver for more information.